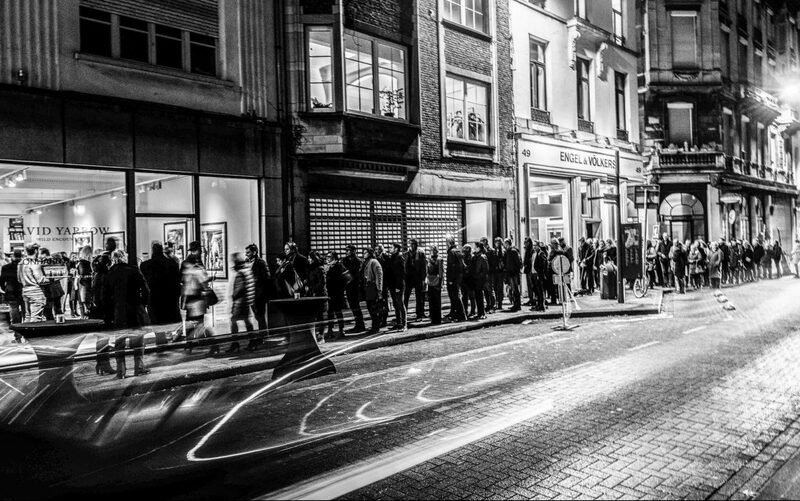 In late November we will be returning to the storied city of Antwerp for a one man exhibition at the beautiful Leonhard's Gallery in the heart of the old town. Two years ago we had a fantastic turnout, with hundreds and hundreds of visitors and this year we are promised even more. 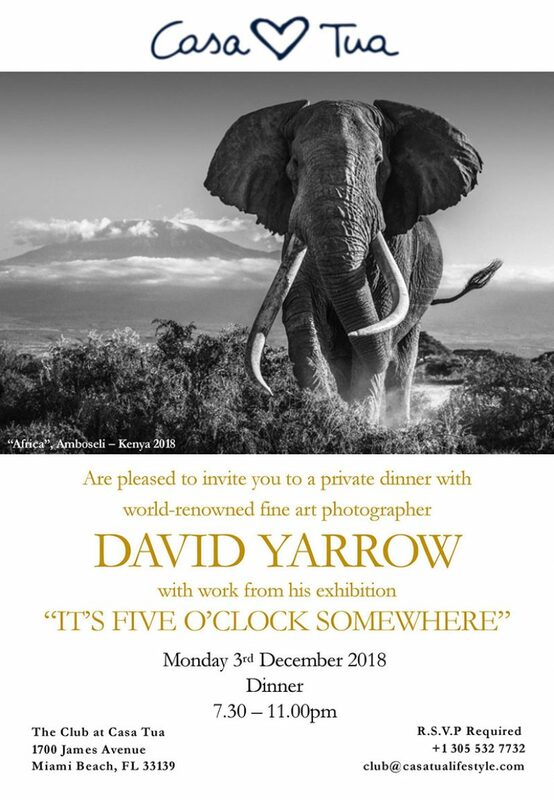 We like to work with gallery owners that know how to throw a good party - especially now that the 2018/2019 tour has the name “It's Five O’Clock Somewhere”. No one puts on a better event than Bart Van Elzen and his team and we look forward to a couple of big evenings. on Friday 30th November. 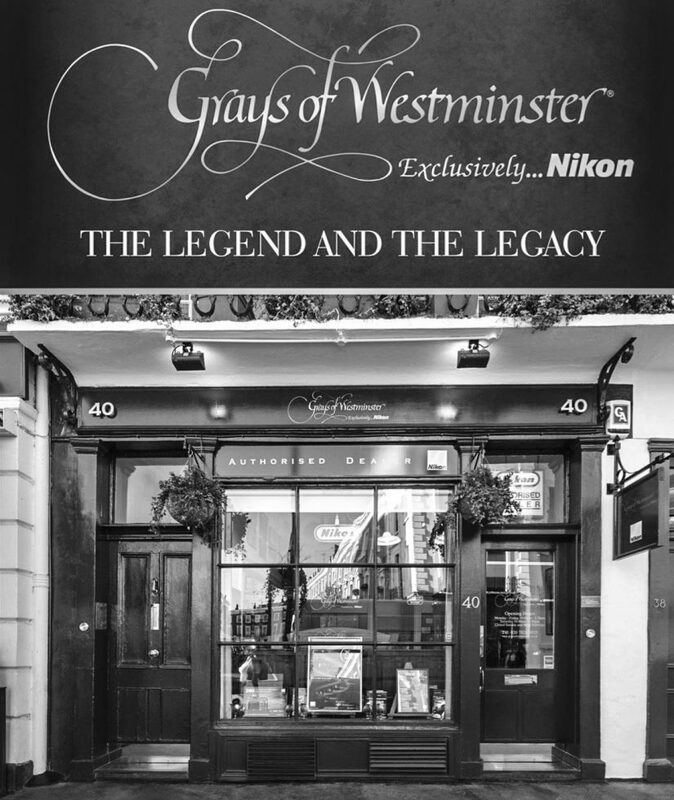 This is in association with Grays of Westminster - the best independent supplier of Nikon cameras and lenses in the UK. Grays are more passionate about photography than selling cameras - which is why it is always a joy to visit their store in Pimlico. 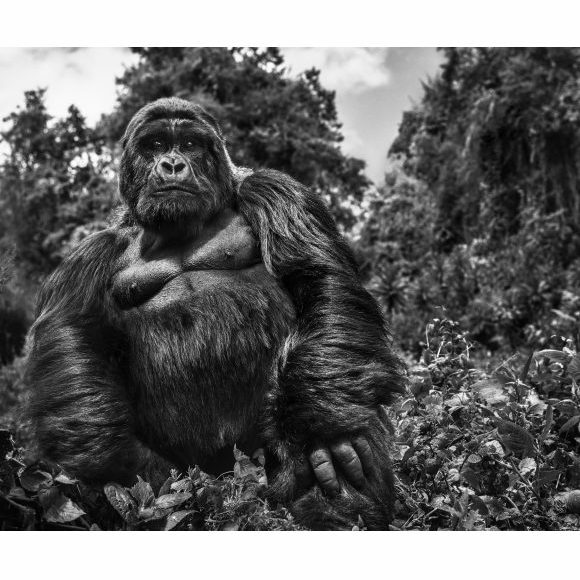 It is an honour to join a long list of UK photographers who have given the Christmas speech. I understand that there are a limited number of seats left for the event and if anyone is interested in attending please call our offices and we will see what we can do. We are all looking forward to Art Miami again this year where both Holden Luntz and Maddox Gallery will be representing us in their booths. Last year was a huge success for both us and the galleries we worked with and I hope that we can build on the momentum this year. On Monday 3rd December we will be hosting a dinner at Casa Tua - the famous boutique Hotel on South Beach. Casa Tua will also be showing our work throughout December and it will be our base for the fair. The DYP team will be in Miami from Sunday 2nd through to Thursday 6th.